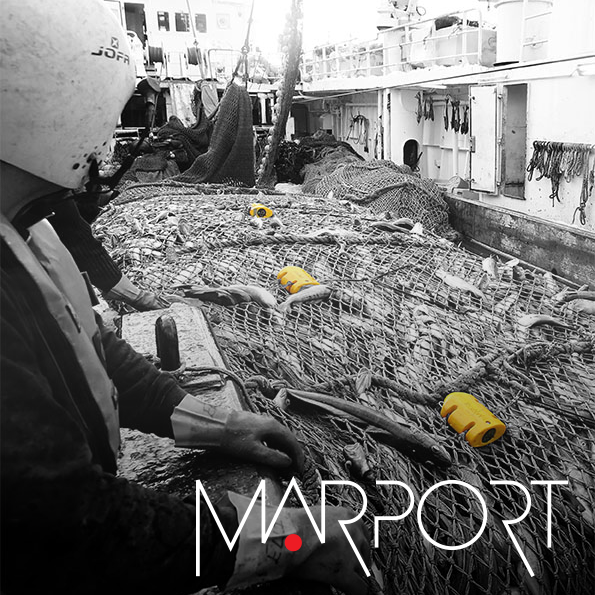 Marport was founded in Iceland in 1996 to develop acoustic monitoring systems for the deep sea commercial fishing fleet. The company's commercial activities were led by founder Oskar Axelsson from his office in Reykjavik. In October of 2013 Marport Deep Sea Technology was acquired by Airmar Technology. Airmar began collaborating with Marport in 2006 and has a history of working together to develop products that have been successfully commercialized. Airmar and Marport will continue to jointly develop new products in the same manner, but will focus heavily on bringing new products to market quickly, improving lead times for existing products, and improving distribution channels. MSI was founded in 1991 as a manufacturer of advanced transducer materials for ultrasound applications. From these pioneering materials technology roots, the company has grown into a leading worldwide supplier of engineered and manufactured components and assemblies for high technology systems customers. Our custom-designed products range from acoustic transducers for underwater sonar to industrial ultrasound systems.